News & Promotions Easy Birthday Party Idea – Let them play Rocket League! Rocket League is a big hit with both teens and tweens in the Level Up Curbside Gaming luxury theater on wheels. 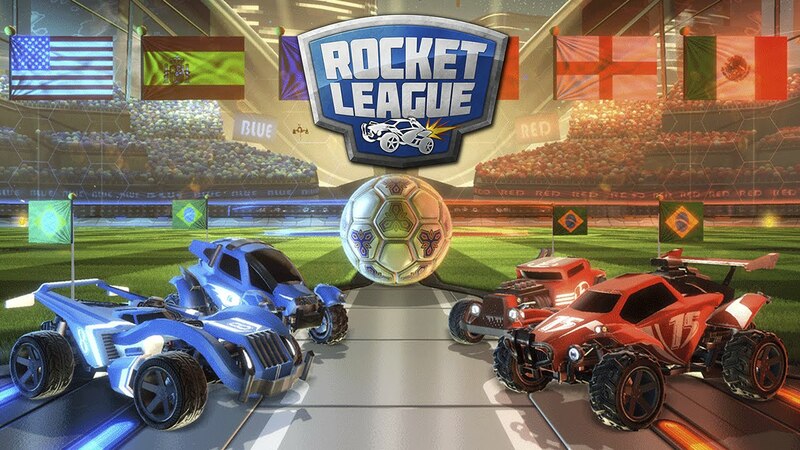 Competitive soccer game with customizable rocket cars! We specialize in multi-player action and competition on all of our systems and most of our game library, from Halo games, Mario, Minecraft and more. Social Gaming at its best for up to 28 players!